This year's Milan Furniture Fair sees Tom Dixon showing new pieces at the Fiera for the first time, proudly flying the flag for British design. DesignFizz says go Team Tom! 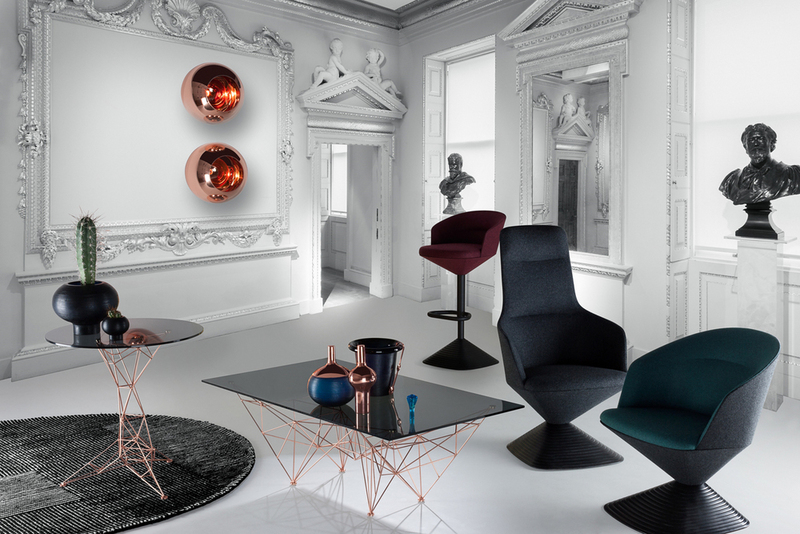 Gentlemen's clubs aren't really where we hang out, but if they were styled by Tom Dixon we'd be first in the queue. 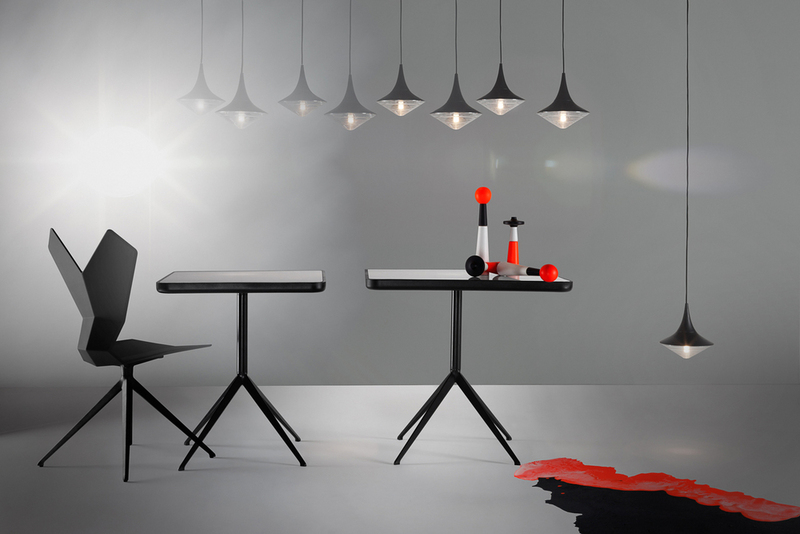 Dixon's collection of furniture, lighting and accessories, due to be shown in the grounds of Milan's Fiera this April, has been carefully chosen to evoke the atmosphere of a stylish club privé, but with modern-day dandies in mind.